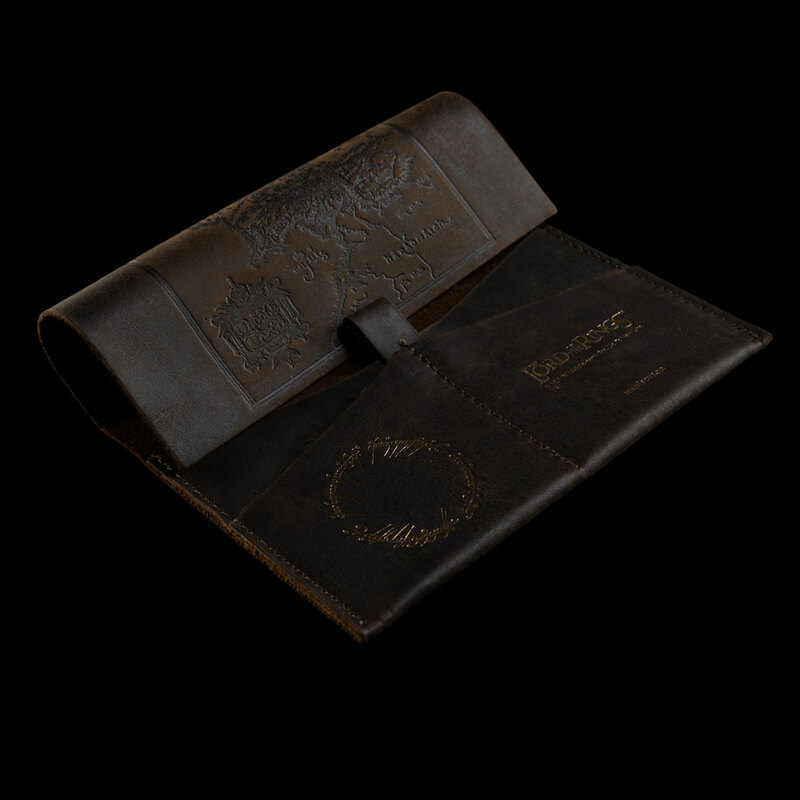 Take Middle-earth with you wherever you go thanks to this beautifully detailed leather passport wallet from Meniscus Leather Goods. 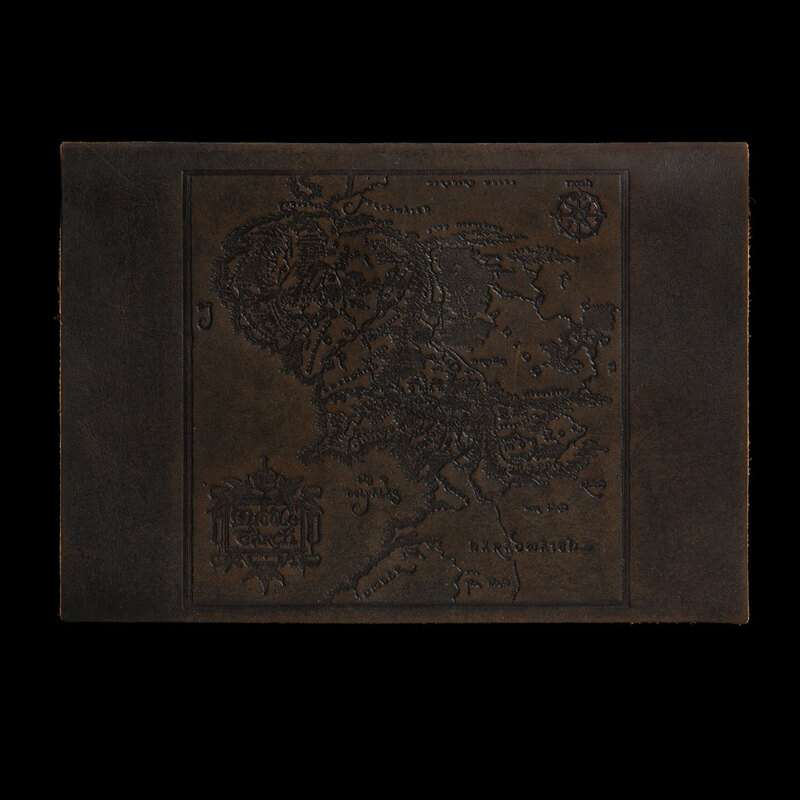 An incredible piece of leatherwork, this leather passport wallet from Meniscus will last a lifetime of travels through Middle-earth and beyond. 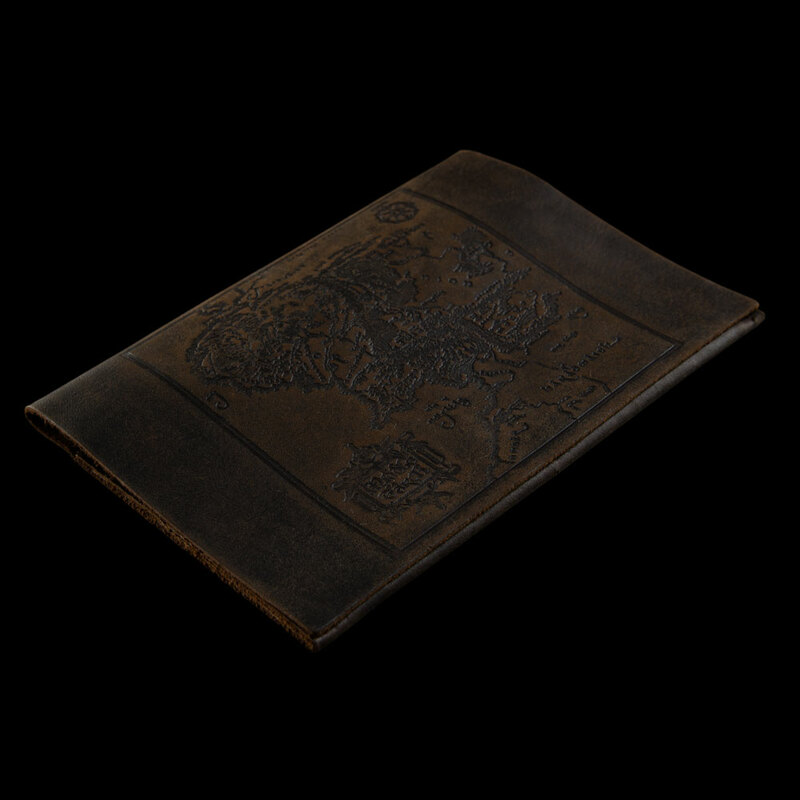 Made from supple New Zealand tanned and grown oily leather. 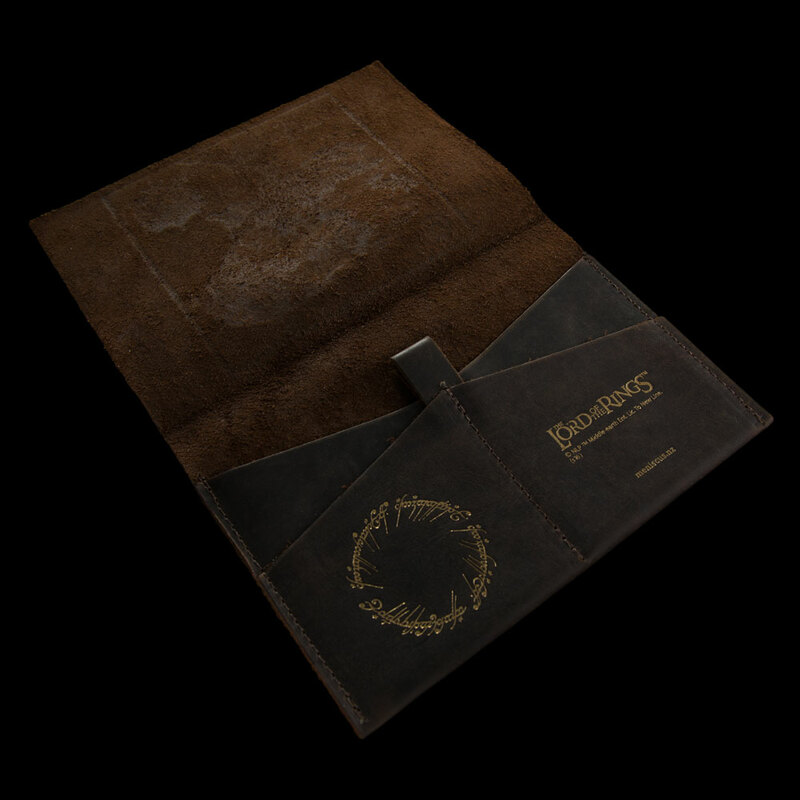 A natural product with unique colour and texture variations, no two wallets are the same.